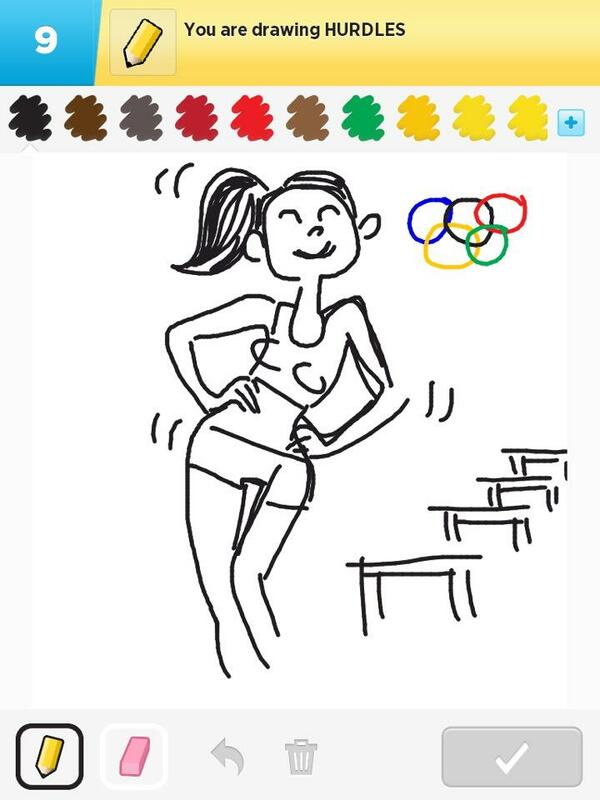 Alas, Michelle didn't qualify for the Olympics, but I'm betting she's more popular than most of the gold medalists! 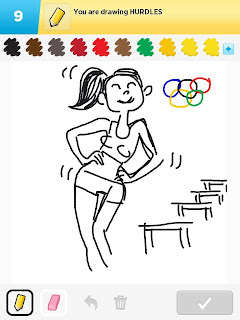 Aahhaaaha I didn't even have to scroll down - your Draw Something sketch is spot on! Nikhita- Definitely! She's so ebullient!